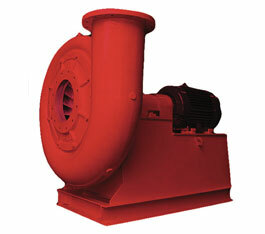 We manufacture casted Blowers apart from standard fabricated Blowers. 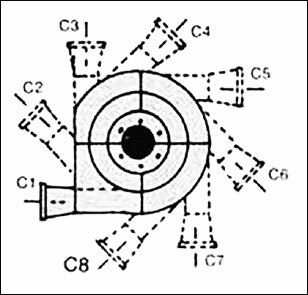 These casted Blowers usually comprise of a radial type impeller. 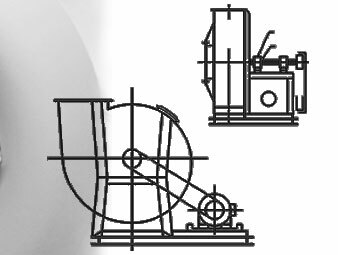 Air Flow (Volume)	: 150 to 4,500 m3/hr. 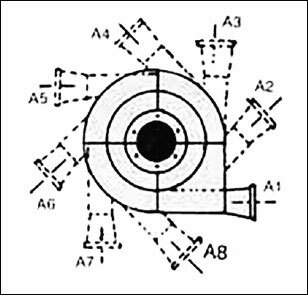 Pressure	: 30 to 300 mm wgp.